The LiveLaw had published exclusive news about the violation of Rules by the Bar Council of Kerala in collecting additional amount of Rs.400/- from lawyers of Kerala in connection with the issuance of Certificate of Practice. The exclusive news of LiveLaw had exposed the blatant violation of “Bar Council of India Certificate and Place of Practice (Verification) Rules 2015” by the Bar Council of Kerala. The issue was taken up by various Lawyers Associations, especially the Bharatheeya Abhibhashaka Parishad which conducted an agitation in front of the Bar Council Office on 24-05-2015 where a meeting of the Council was being held. Several Bar Associations of Kerala had convened special general body meetings to condemn the action of Bar Council of Kerala. 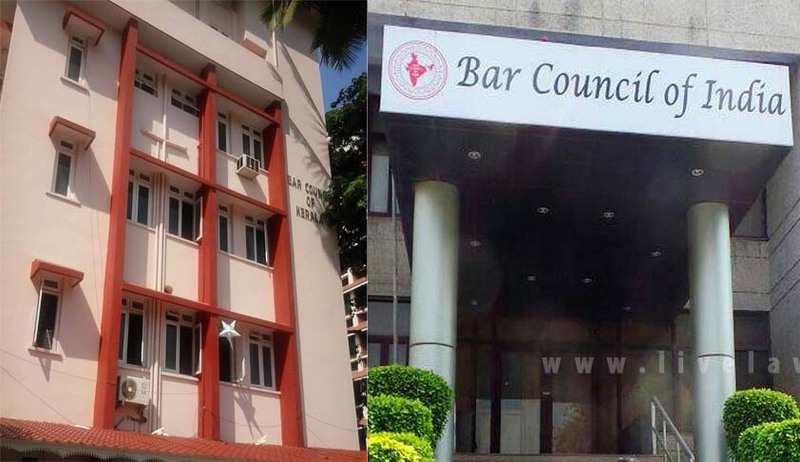 Sensing the discontent among the majority of lawyers and due to the advise of some Council members about the consequences of violation of Rules, the Bar Council decided to defer the process of collecting additional fee of Rs.400/- as well as Rs.200/- towards ID Card costs. It was decided by the Bar Council to convene a meeting of office bearers of Bar Associations and Lawyers Organisations of Kerala on 31-05-2015 to sort out the issue. The process of submission of Application for Certificate of Practice will be resumed only after the Bar Council of Kerala issues further clarification on the issue after the meeting proposed to be convened on 31-05-2015.